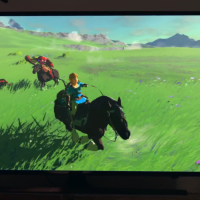 Are you looking forward for the next Nintendo gaming console? 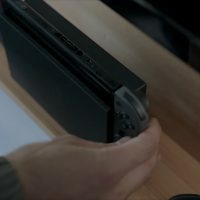 After the release of Nintendo Wii U, people were indifferent about it since it was like any other gaming console(not to mention its plastic cover, which was a bad decision). It breaks easily and nothing was seriously changed with this console. With the announcement of Nintendo Switch through their official website, every gamer had their eyes on this console. 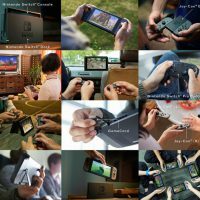 You can play at home with your TV and when you have somewhere to go, just switch to the tablet version and continue playing or convert your Joy Con Grip into two two Joy Cons so that you can have a friend play with you. 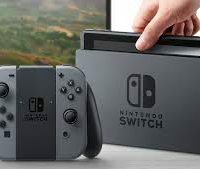 It has a new game card so if you spent a lot on your previous game with all purchases, you may have to say goodbye to that but it is not yet confirmed if Nintendo will be doing something about that in terms on exchanging your old game for the one that is compatible with Nintendo Switch or it will cause you a lot more by switching to Switch. In terms of the durability, this one looks more premium; however, with the constant removal of the table from the dock, it may cause errors or trouble for the console (especially if you carelessly do it). 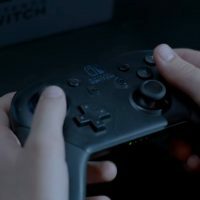 The parts are questionable as well since there is a separate Nintendo Switch Pro controller different from the Joy Con that can be detached from the Joy Con Grip and you may have to purchase that separately. 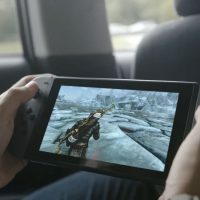 The actual price of all the Nintendo Switch component may be more expensive than premium smartphones. Detaching it from the dock, it looks like a smartphone/tablet on a game controller dock that is for smartphones. 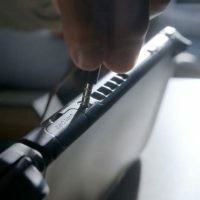 This may also present future issues especially you have to constantly remove the table from the dock to take your game with you. 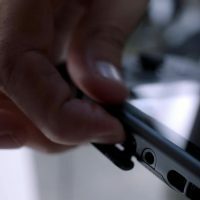 Problems may also occur if you’re not careful with the joy cons since it is too tiny and if it is not designed for heavy players, you may also have to replace your Joy Con from time to time. 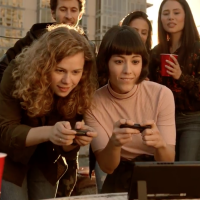 With the negative feedback overwhelming the positive ones, will you still switch to Nintendo Switch?